People have different reasons for looking forward to the holiday season, including gifts, festive treats, sales, and of course, holiday parties. These gatherings are a great way to reunite with friends, loved ones, and even meet new people. But how can you make your party unique? Have you considered a themed party? By putting your own twist on classic holiday party themes, you can make your party an event to remember. 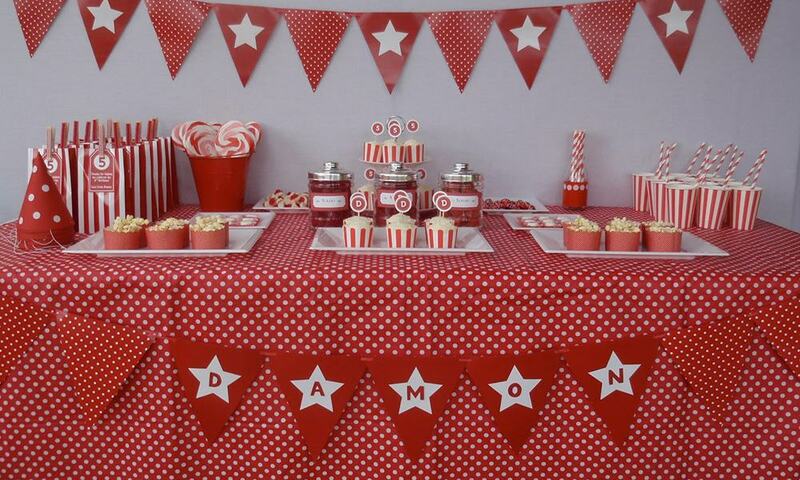 Without a doubt, having a specific theme for your party will make things more exciting and fun. Not only will you dazzle your guests with your creativity, but you'll also be creating unique memories. With the right theme and the right planning, your party can be the talk of the town. Planning a party can be stressful. But you can make it easier by giving yourself time to plan your event. Holiday party themes can make party planning easier by giving you a focus for decorations, costumes, music, menus, and more. Keep organized by making a to-do list. That can include creating invitations, buying decorations, setting up the food and venue, and deciding on your music playlist. And don't forget the guest list. A sure way to make your party exciting is to invite an interesting mix of people. Get people from your yoga class, high school, or neighborhood to come. You can even get people from your workplace. Considering that over 50 percent of employees hate office Christmas parties, they may be more inclined to join your more private soiree. You never know which of your friends might already know each other. And you never know who might unexpectedly hit it off. If you think the task is too much, don't worry. You can always ask for help from your friends. This way, they too can be a part of the fantastic party-planning process. If you're still looking for inspiration, think about holiday party themes to tie it all together. Here are some of the best ideas to give life to your party. Costume parties are a blast. You can learn a lot about your guests by asking them to dress up according to a certain theme. A costume theme can bring all those different kinds of people together in a single activity. And it can help with your decorations, too. If you're working with a color scheme, make sure your theme stays consistent by using party decorations that match the color theme. You can even set up a photo wall so that your friends can upload something on their social media accounts. The holiday season is almost synonymous with sweaters. And ugly sweaters are practically a holiday tradition. Let's face it, pretty sweaters can get boring. 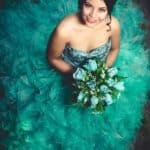 Because the holidays can be a stressful time for many people, having a party in which people do not have to make an effort to look their best can be a breath of fresh air for your guests. You don't have to be strict about this. Just let your guests know that they only need to wear a funny-looking or a downright ugly sweater to get a pass to your party. 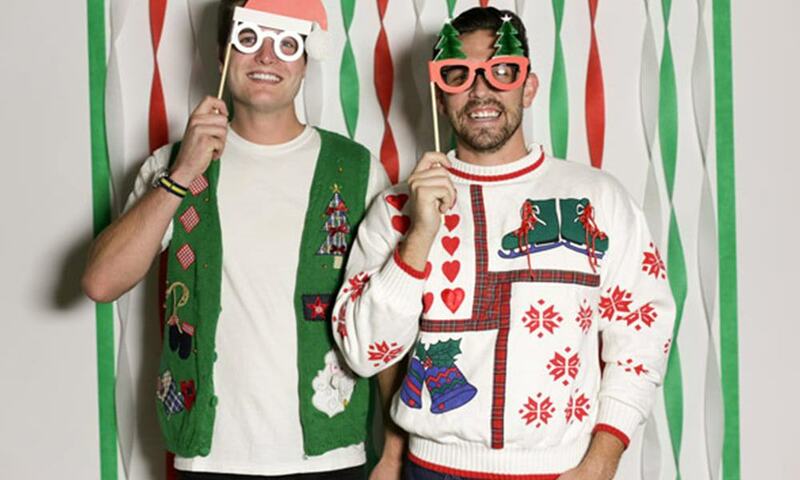 And bonus points if what they're wearing has a touch of the holiday spirit. Most people have an ugly sweater hidden somewhere in the depths of their closet that they never thought would see the light of day. Well, now is the time to flaunt it! What color comes to mind when you hear winter wonderland? Most people would answer white. Let your guests know that all they need to do is wear something white. It’s as simple as that! 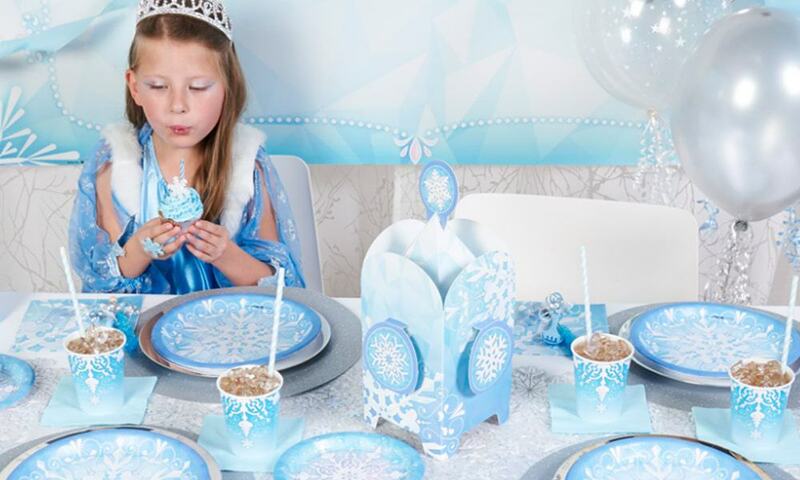 You can spice up your party by having lots of sparkling wintry decorations — lights, icicles, and glittering snowflakes. Make your venue a winter wonderland! You can choose or make snowflake invitations. Find some nice ice graphics to help this holiday party theme stand out. To further set the tone, you can use silver gel or glitter You can even get a plastic snowman to work as a decoration together with fake snow and, if you're feeling bold, maybe some ice sculptures. 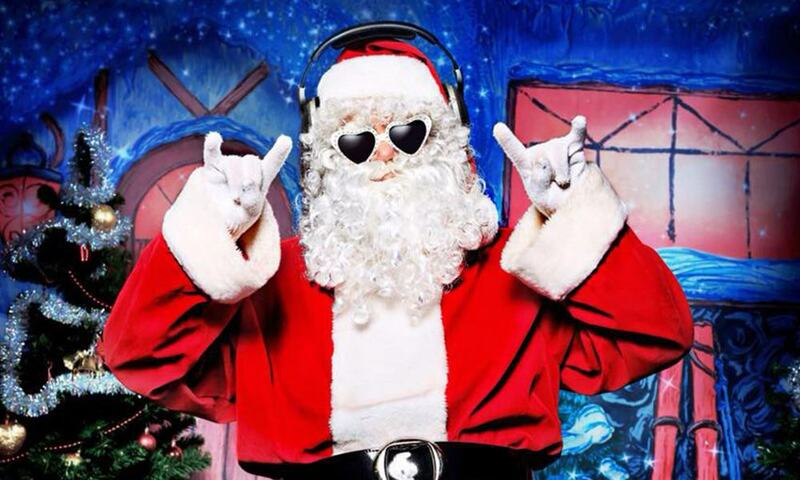 A Santa party is one of the standout holiday party themes that you should experience at least once in your life. Seeing one guy dressed up as Santa Claus at a party is great, but seeing everyone dressed up in their version of Santa Claus is a blast. Seventy-five percent of grown-ups said that they believed Santa existed when they were still kids. So, it definitely is a great way for people to flash back to their childhood. Your guests don't have to go full Santa with a big belly and a beard. Let them know that they can be creative with what they choose to wear. As for decorations, make sure to incorporate Santa, reindeer, and elves into your decor to unite the party under your Santa theme. A red and white party screams holiday. Throwing a party that focuses on these colors will give your guests the opportunity to finally wear that jaw-dropping red suit or dress that has been sitting in their closet for months. For this party, make sure to decorate your venue with red and white ornaments to keep the vibe consistent. So what’s the perfect drink to go with this amazing theme? Wine! Light up your party with some fabulous red and white wine. It will give your guests something to talk about — something else, that is, besides your fantastic party. If you're feeling adventurous, you could even invite a winemaker or sommelier to give a short presentation. That would make your party one for the history books. Holiday party themes don't have to be only about decoration. 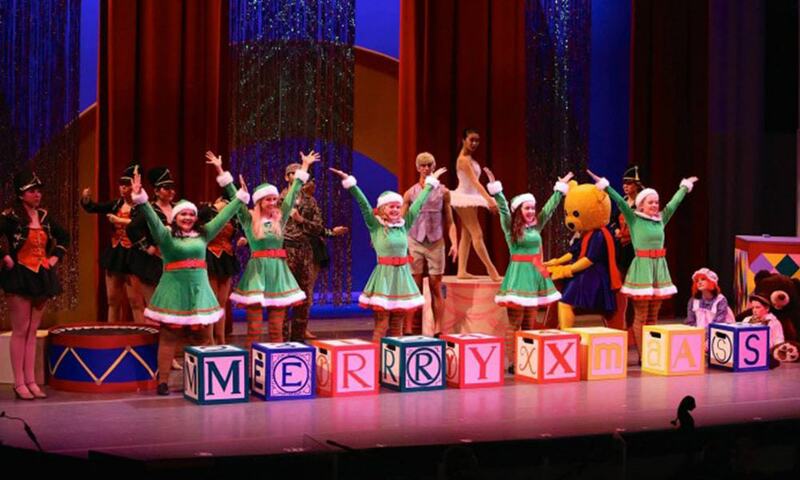 Get your guests active and participating as well, and make them part of the show. 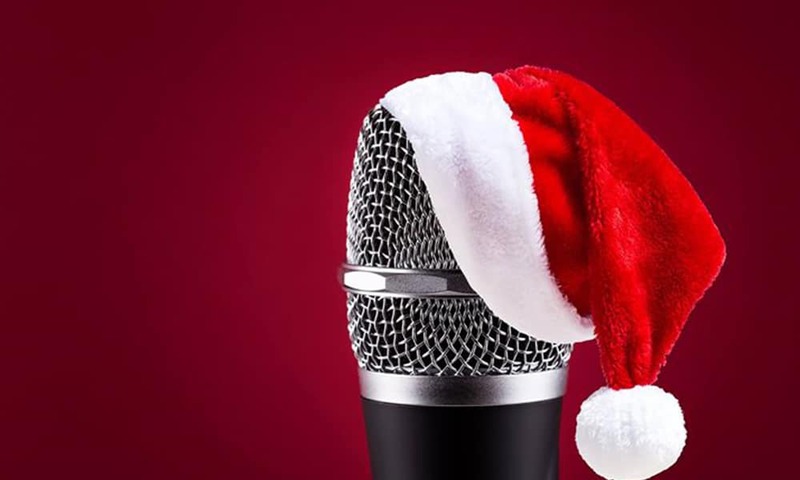 If you're looking for holiday party themes that will actively involve your guests in the party, then a holiday talent show would be perfect for you. With this theme, you just have to ask your guests to prepare something to perform. It could be a comedy skit, a song, dance number, or even a baton-twirling act. The sky is the limit. If you have an eclectic mix of guests, the evening will be one to remember. If you're less confident with your hosting skills, you can hire an MC or get a friend to host your party to ensure that things will go smoothly. This party theme is also a great way to break the ice among guests who don't know each other well. What’s better than getting guests to perform in front of others to build friendships quickly? If you prefer a more intimate gathering, how about a party where guests can snuggle up on a comfortable couch, watch their favorite Christmas movie — or movies — and munch on some delicious snacks together? It doesn't matter if most people have already seen most Christmas movies. That's what makes it fun. It's one of the more informal holiday party themes, but it can also be one of the most memorable. What about food? Well, movie food makes great party food. Chips, popcorn, and soda are cheap and tasty. Or how about hot cocoa with marshmallows and a candy cane for that holiday spirit? Knowing the preferences of your audience will help you choose the right movies to play at your party. You can play Christmas comedies and family movies if you want to be safe. Some popular choices include “A Christmas Carol,” “Elf,” “How The Grinch Stole Christmas,” “The Nutcracker,” and “It’s A Wonderful Life.” You can set the movie up on your flat screen or a projector against a white wall. A holiday party doesn't always have to be in your house or at a single venue. 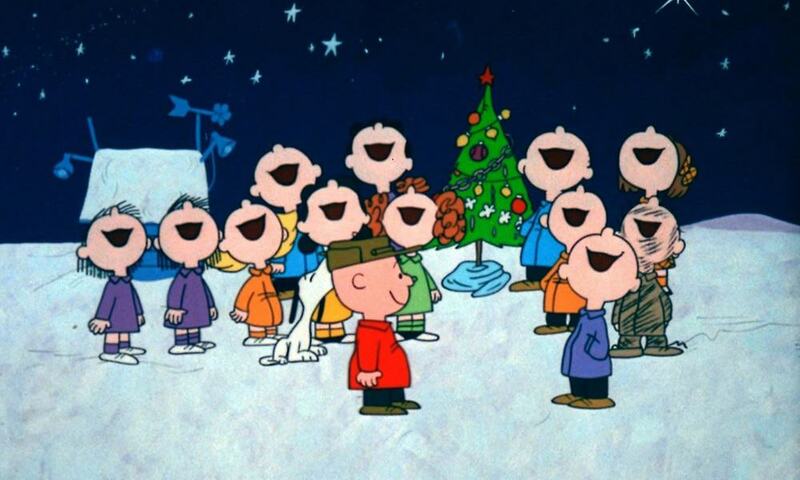 One amazing way to carry the fun around the neighborhood is to organize a Christmas caroling party. It can be casual, so you and your friends don't need to stress about fancy clothes to wear. Everyone will be bundled up in coats anyway, right? But you could also go all out and dress up. After caroling, invite your friends back to your house to have a few hot drinks, desserts, and even more singing. You can host this event on a Friday or Saturday night to make sure that everyone is available. Additionally, make sure that you have your song list ready. You can stick to two to three simple songs depending on the guests. If you're really feeling ambitious, host a rehearsal night beforehand. 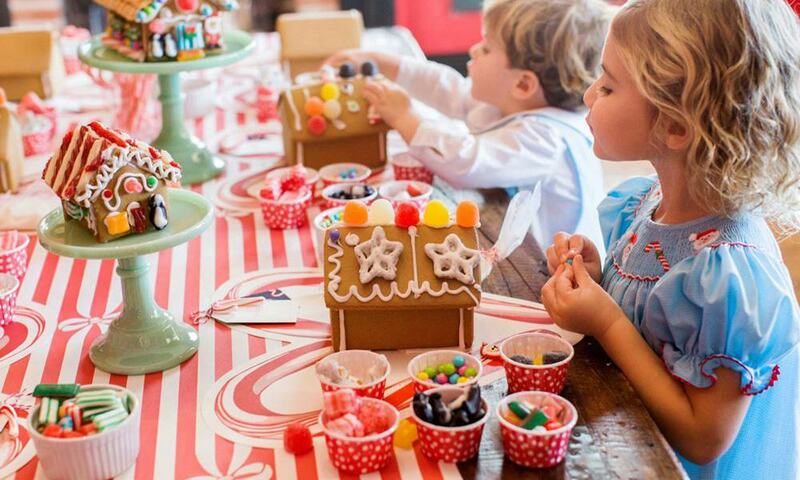 One of the most popular holiday party themes for kids and adults is the gingerbread house decorating party. Since this unique party focuses on decorating food, make sure that you have enough table space for your guests. You can also opt to get matching gingerbread placemats and gingerbread-designed kitchen paraphernalia such as bowls and aprons. If you want to go all out, you can bake the materials for the gingerbread house yourself. However, you can always buy pre-packaged kits to save some time. You can choose to set up the houses yourself so that your guests can just decorate them when they arrive. You can add bowls filled with candy, marshmallows, candy canes, licorice, cookies, and frosting between workstations so that your guests can share the ingredients. That will also make things more cozy and intimate. If you want a good party in which you don't have to worry about the playlist, then try a holiday karaoke party. Let your buddies belt out their favorite holiday songs while munching on their favorite treats. Whether it's a diva from work or your shy neighbor, few people can resist stepping up to the microphone. Make sure you sing a couple of songs yourself to get into the mood. Remember, it's your party, too. 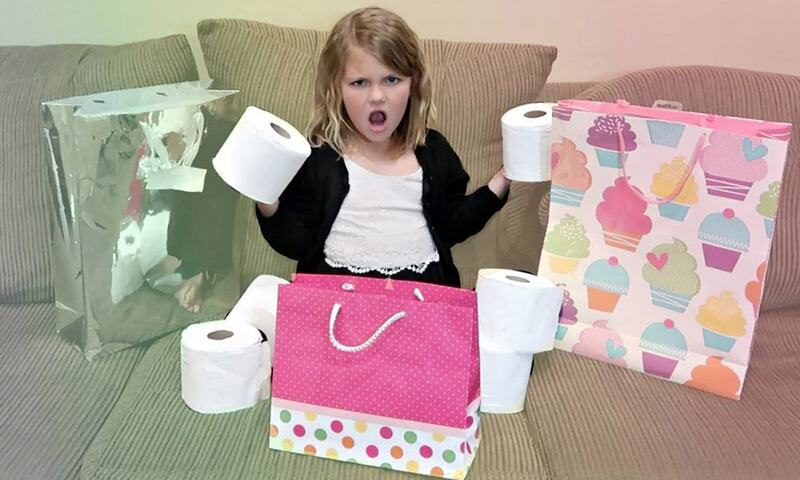 Have you ever gone to a holiday party where you went home with an absolutely hideous gift? Well, with the worst present party theme, that's the point. You won't have to worry about expecting the best gift from your friends. And you won't have to worry about giving the best gift of the evening either. Rather, you'll have to worry about coming up with the worst present. And that can be a whole different challenge. Tell your guests to bring the worst gift they can imagine — something nobody would want. When your guests arrive, have everyone put their wrapped gifts in the same place. Then, at some point in the party, have a gift exchange. Make sure your guests open the presents then and there. You could even have a vote for the worst gift, and give a prize to the person who brought it. 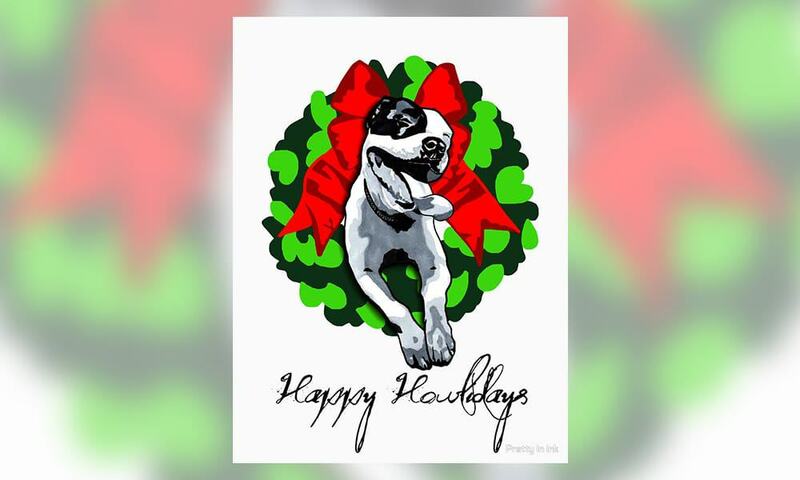 Many people consider pets to be part of the family, so why not include them in holiday parties? Many fantastic holiday party themes can center around dressing up your best friend and involving them in the fun and excitement. You can dress up your dog or cat as Santa Claus or even as a reindeer. If your friends have well-behaved pets, they can dress them up and bring them along! For another variation, your friends could bring pictures of their pets in their holiday finest, and you could host a beauty contest. If you have a group of friends that share an interest, try hosting a party centered on that interest. Here are a few ideas. If your party is for people over 21, a beer tasting party is a great option. The objective of this party is to introduce your friends to unique kinds of beer that they may not be familiar with. 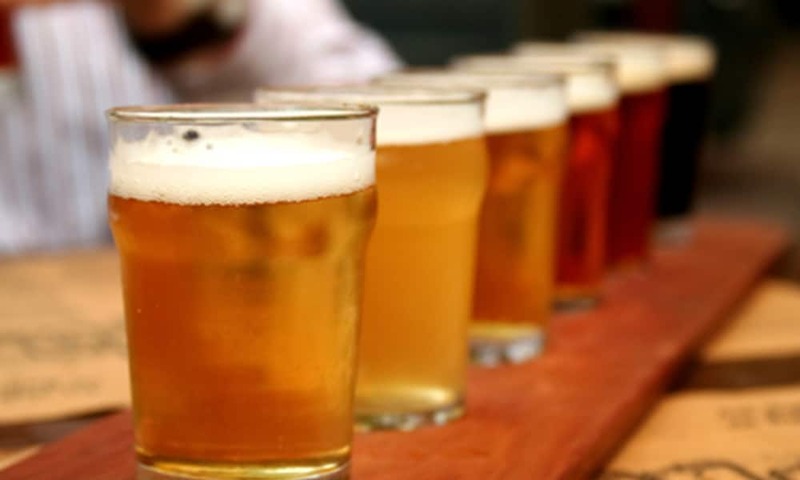 You could choose local brews or foreign ones; expensive beer, or the best budget brews. You could host a tasting, for example, and have everyone share their tasting notes. Or you could all vote on which one everyone likes best. The options are endless. 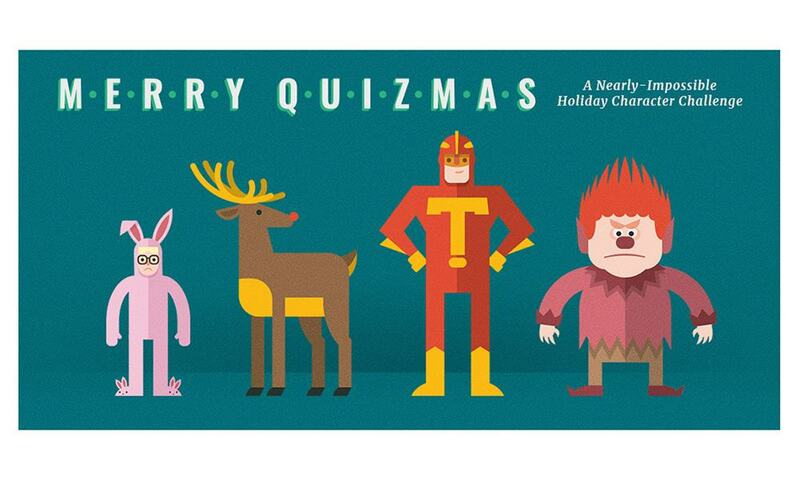 A trivia night holiday party is one of the best holiday party themes that you can choose. Most quiz games only take an hour, but you can choose to make them longer if you like. To make your party more organized, break up your guests into teams. Make sure that you incorporate people who don't know each other in every group so that they can make new friends. There are tons of available questions online, but we suggest making your own. 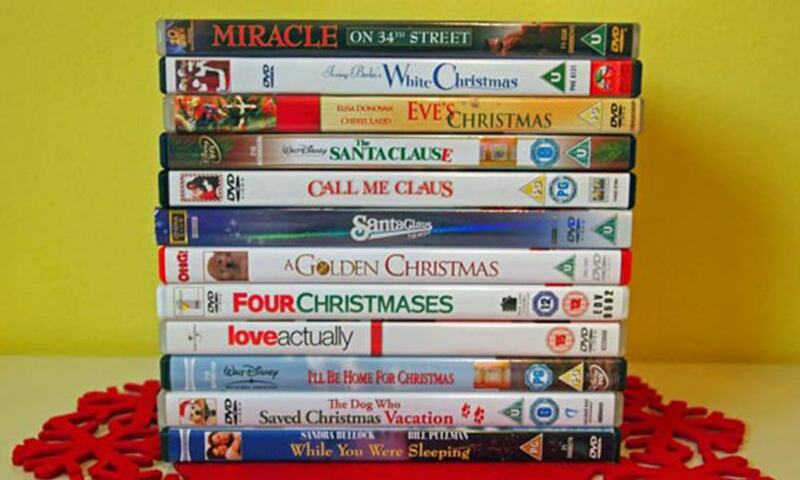 You can choose from categories such as the best Christmas movies, Christmas songs, or even Christmas facts. 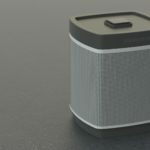 Additionally, you can have a visual or audio round to spice things up. Make sure you have a suitable prize in store for the winning team. Make Your Dream Holiday Party Themes Come to Life! Start the season right by testing out your party-planning skills. Everyone loves great holiday party themes, and with all the inspiration you possess, you're surely ready to whip up your own event. Bringing friends together for a day or night of laughter, food, drinks, and games would definitely be a blast — and well worth the time spent planning. One thing is for sure; your only problem will be outdoing yourself next year. So what are you waiting for? Start planning now!